Romance Travel Group is your key to a successful destination wedding! As industry recognized leaders in the art of destination wedding and travel planning, our team of agents has dozens of awards and accolades, and thousands of very happy brides, grooms, couples and guests. We will take the stress out of wedding planning. Your stage is calling. This is your chance to take the spotlight. Be the star. Wow your guests. 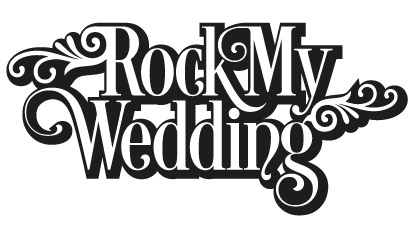 Rock your wedding.